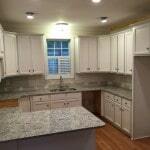 This was a whirlwind project for us. 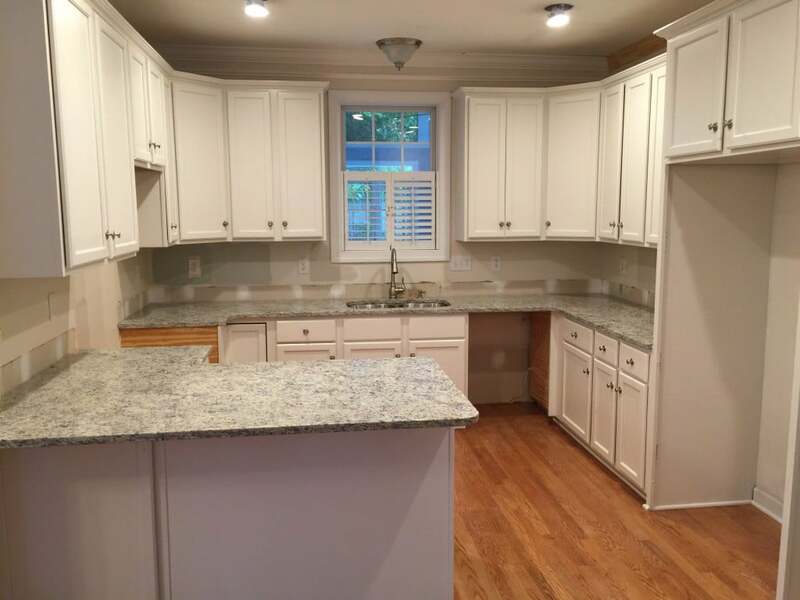 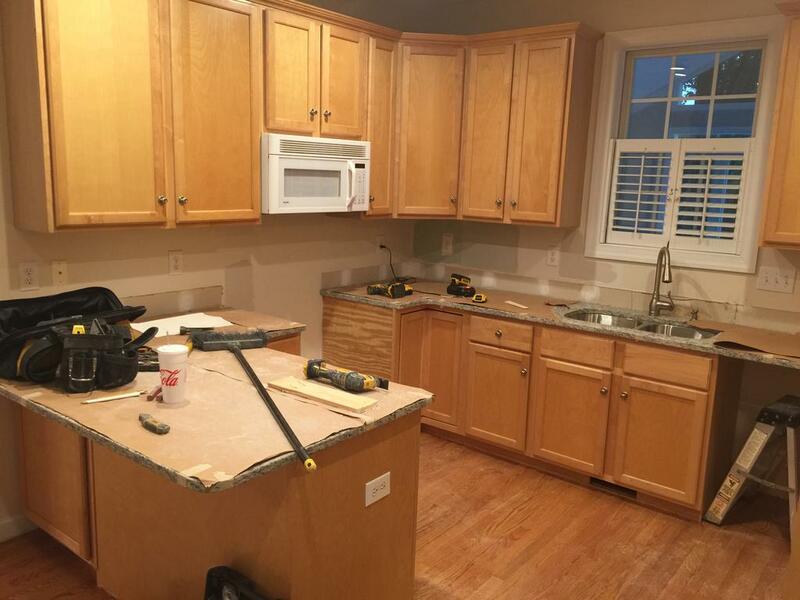 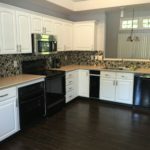 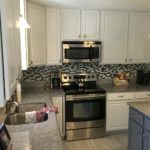 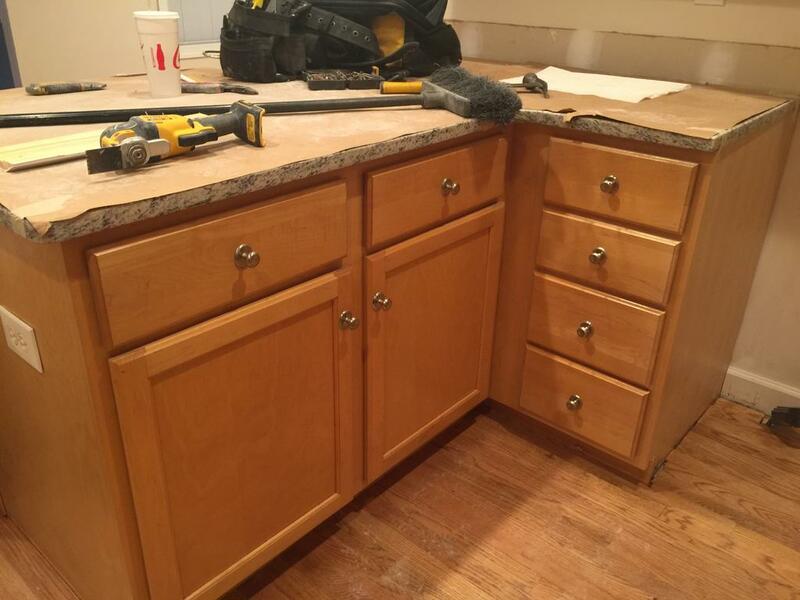 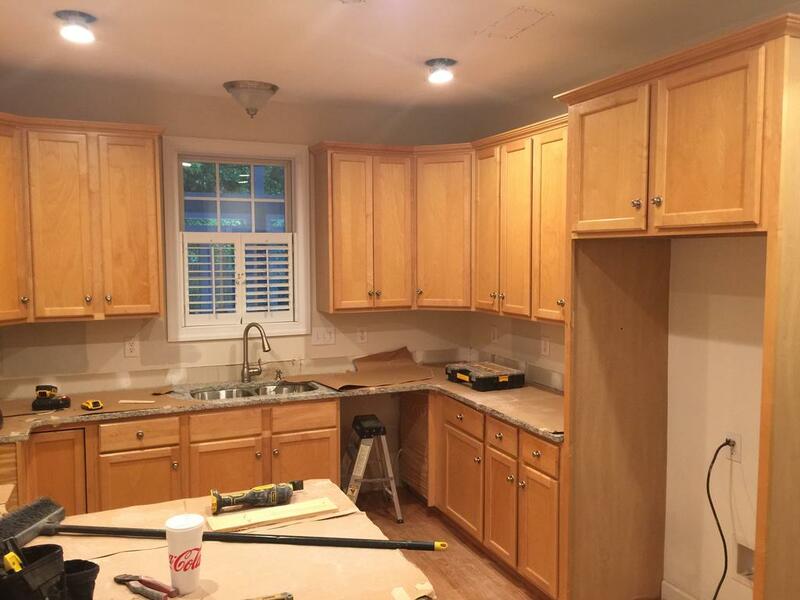 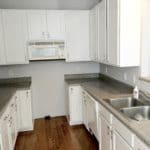 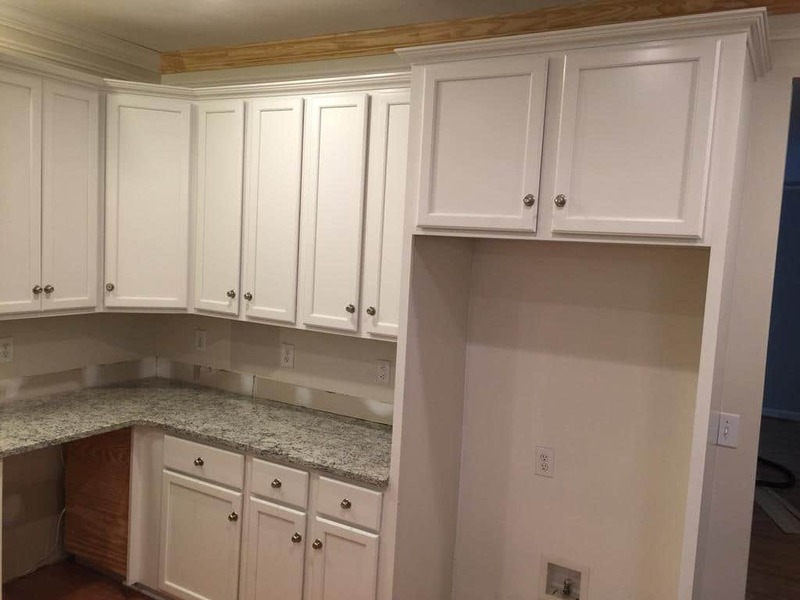 A contractor was busy getting this home in move-in-ready condition on a short time line and we completed the job in just 3 days start to finish working around electricians and interior painters. 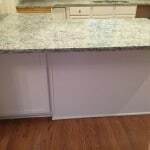 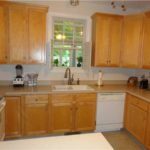 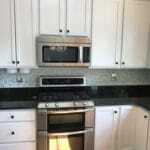 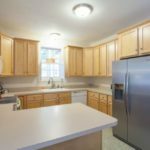 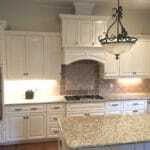 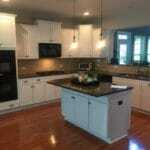 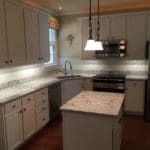 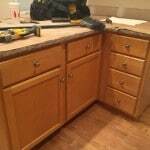 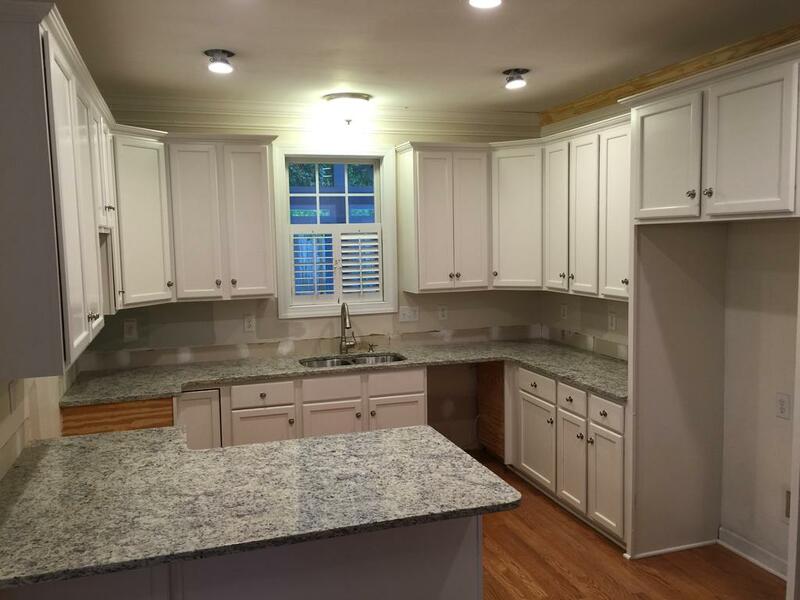 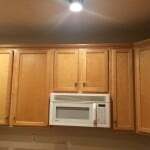 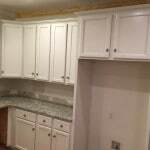 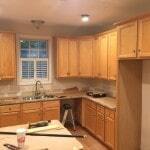 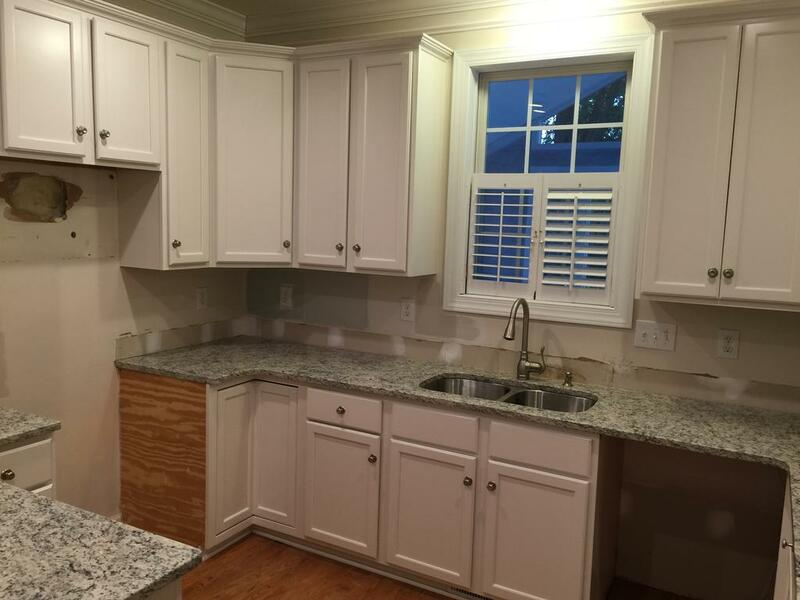 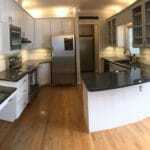 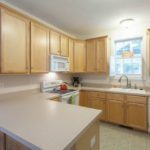 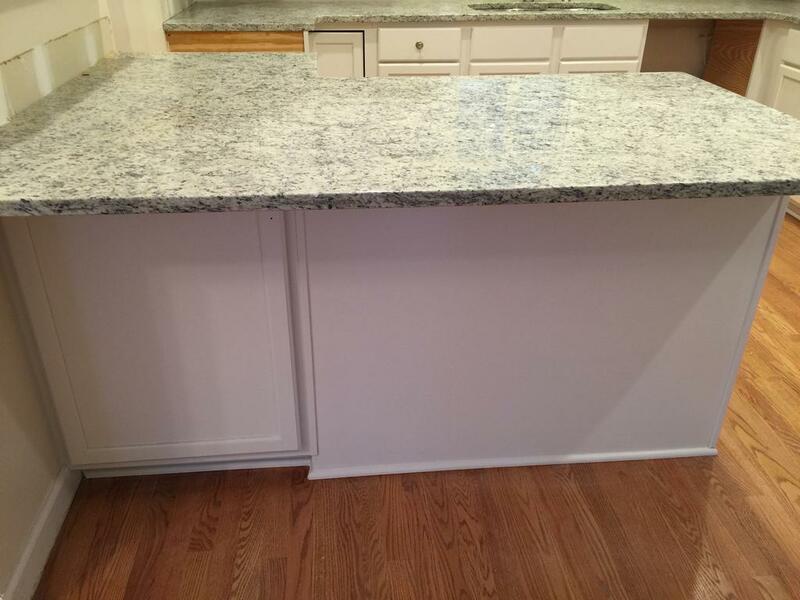 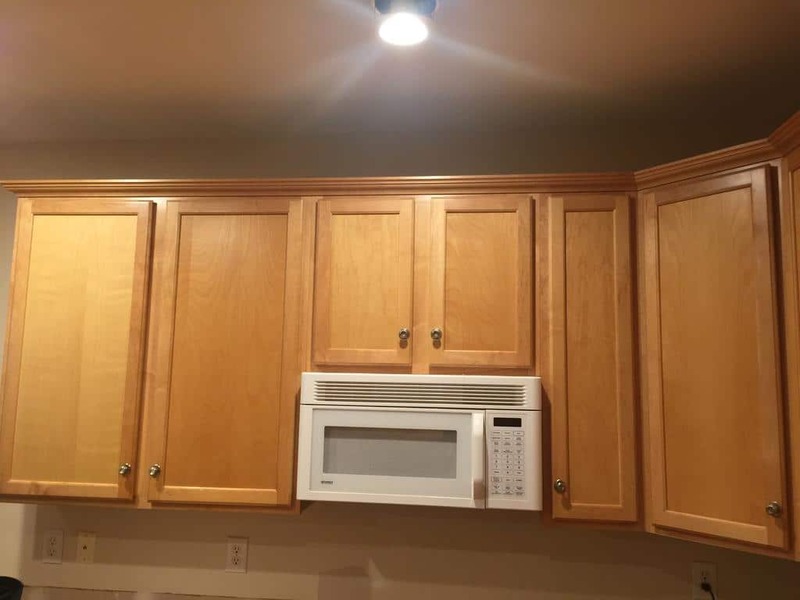 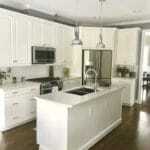 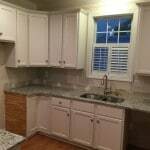 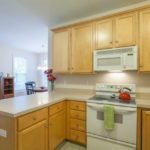 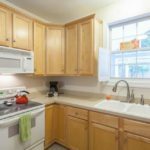 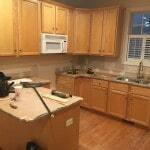 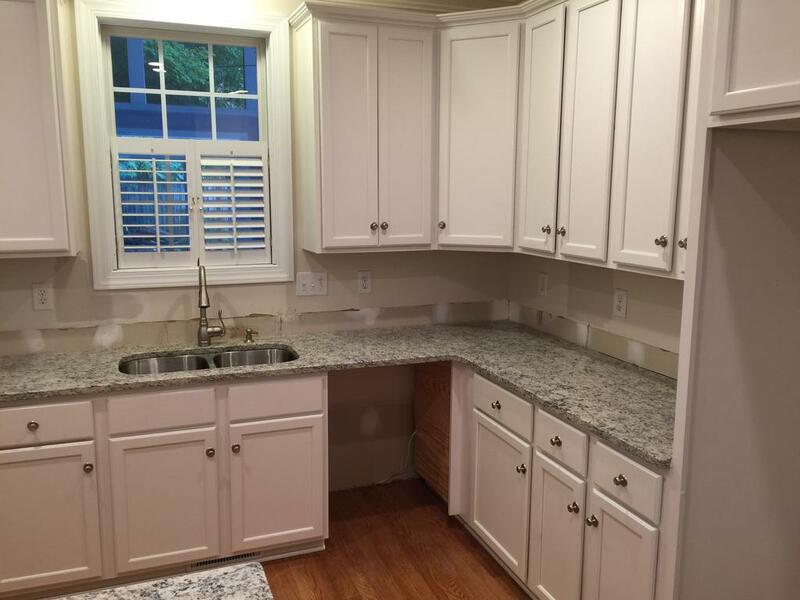 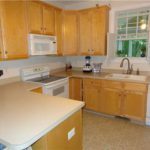 The end result is a newly bright and modernized kitchen that really sparkles. 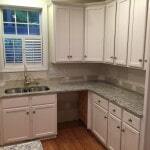 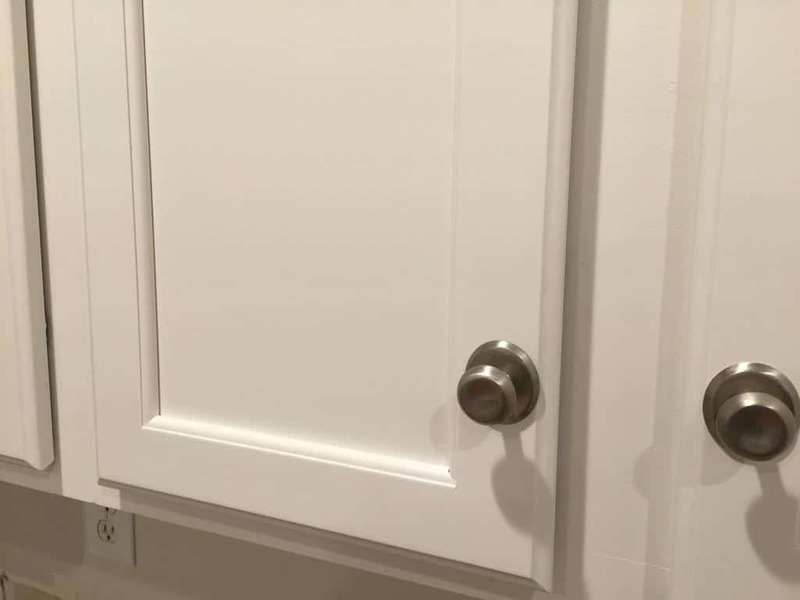 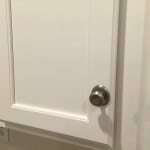 The color is from Sherwin Williams, called Toque White, SW 7003.